RUTHERFORD Cable, founding sponsor, is proud to announce the 2019 ATHENA International Leadership Awards Nominees. 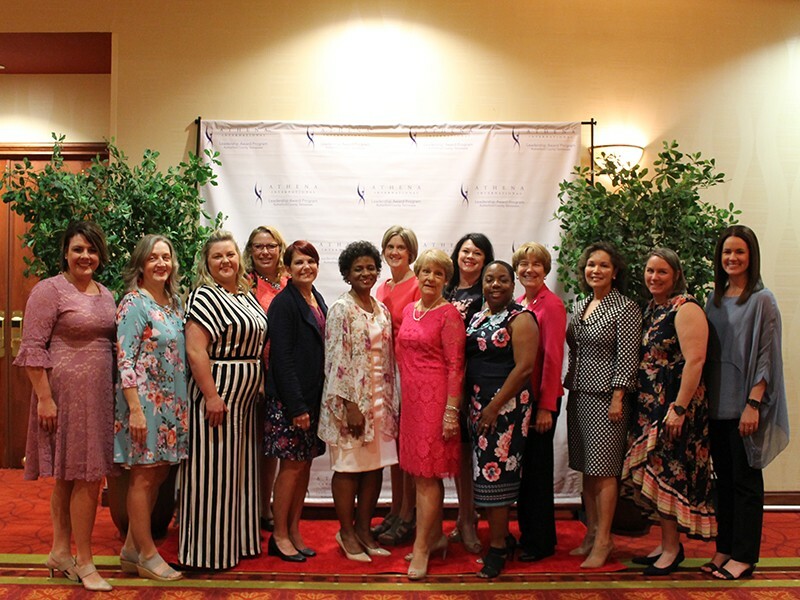 Now in its sixth year, the local Rutherford County awards have a wonderful group of diverse and outstanding women to celebrate. "Because we are celebrating the 10th Anniversary of RUTHERFORD Cable, we are pleased to have two wonderful women keynote our awards ceremony this year. Terri Sterling Donovan, one of the founding members of RUTHERFORD Cable and its first President, and Dr. Jean Anne Rogers, the first to bring the ATHENA International Awards to Rutherford County and chair the committee. Their informative, entertaining, and inspiring presentations will highlight RUTHERFORD Cable as the ATHENA founding sponsor, as well as provide a local highlight to the Rutherford County ATHENA Program," said Dr. Ellen Slicker, 2019 ATHENA Chair. The local program is a part of ATHENA International, a nonprofit organization that seeks to support, develop and honor women leaders. 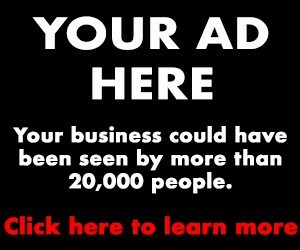 ATHENA is a global program. Since its founding in 1982, more than 8,000 awards have been presented in eight countries. The 2019 ATHENA Nominees are . . . The 2019 ATHENA Young Professional Nominees are . . . 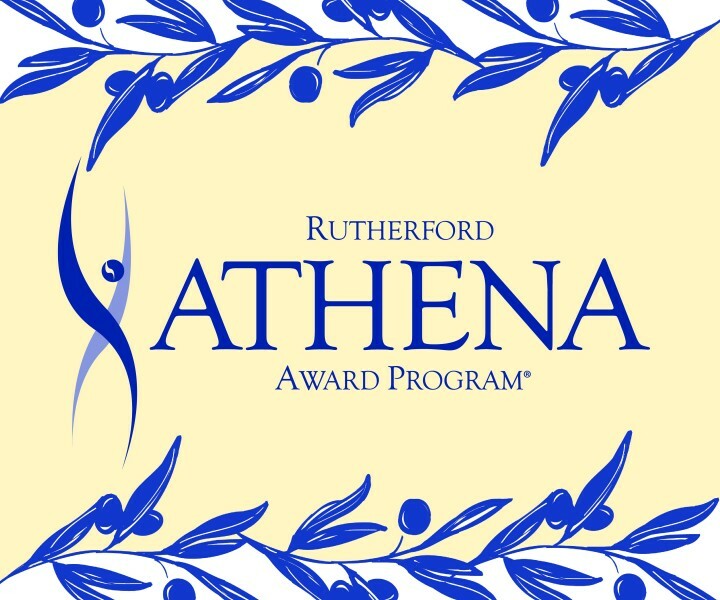 This year’s ATHENA Award luncheon and ceremony will begin at 11:15 a.m. April 12 with registration followed by lunch and the Award Ceremony at 11:30 a.m. Tickets are $40 per person/$400 per table of 10 and are available online at RutherfordCable.org. The Rutherford County community is looking forward to another year of celebrating the ladies honored at this year’s event. “They are our mentors, our coworkers, and our friends. They are true examples of leaders in their profession and work deep within the community to volunteer and spend their extra time improving the qualities of our community.” said Jackie Morgan, current RUTHERFORD Cable President. 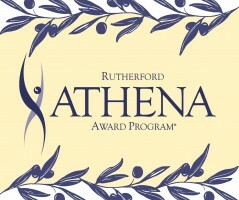 In addition to founding sponsor Rutherford Cable, the 2019 Rutherford ATHENA Awards are sponsored by Pinnacle Financial Partners, Deloitte, Guaranty Trust, First Tennessee Bank, UPS, State Farm, Ascend Federal Credit Union, Farrar Wright Attorneys and Advisors, Redstone Federal Credit Union, TriStar StoneCrest Medical Center, Stones River Total Beverages, Wax Family Printing, Daffodilly Design and VIP Murfreesboro Magazine.